Next year's interzum will feature more exhibitors. Next year’s interzum will be held May 21-24, in Cologne, Germany and organizers are predicting a bigger and better show. This summer, Matthias Pollmann, Vice President Trade Fair Management, reported excellent prospects for interzum 2019 with more than 1,800 exhibitors from all over the world to attend the world's largest industry event for the supplier industry. "The results of the first early booking phase make us very optimistic that we will achieve our goal of a five percent increase in exhibitors with growth coming from around the world and particularly Turkey, Spain and India," said Pollmann. In addition to all the big industry names, plenty of smaller, highly innovative companies will also be participating in the 2019 edition. Currently, around 13 per cent of the companies registered so far will be attending interzum for the first time. Exhibitors will once again use interzum to introduce their innovations to an international audience and will be showcasing an exciting and extraordinarily wide-ranging mix of new technologies, materials and surfaces at the fair. As drivers of innovation and suppliers of the entire interior design industry, they are important partners in the development of new products and design trends. 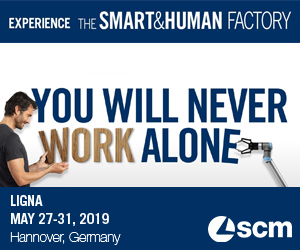 And it is this wide range of latest materials, components and manufacturing processes, trends and visions for future living spaces that make interzum such an important show. 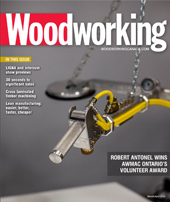 Topics such as resource conservation, sustainability, living in a small space and the increasing interest in digitalized products and production are all covered here. Its innovative strength makes interzum particularly interesting for creative professionals. interzum represents the entire spectrum of the global market, and provides an overview of innovations and trends that is unparalleled worldwide. In 2019, the trade fair will grow even more. 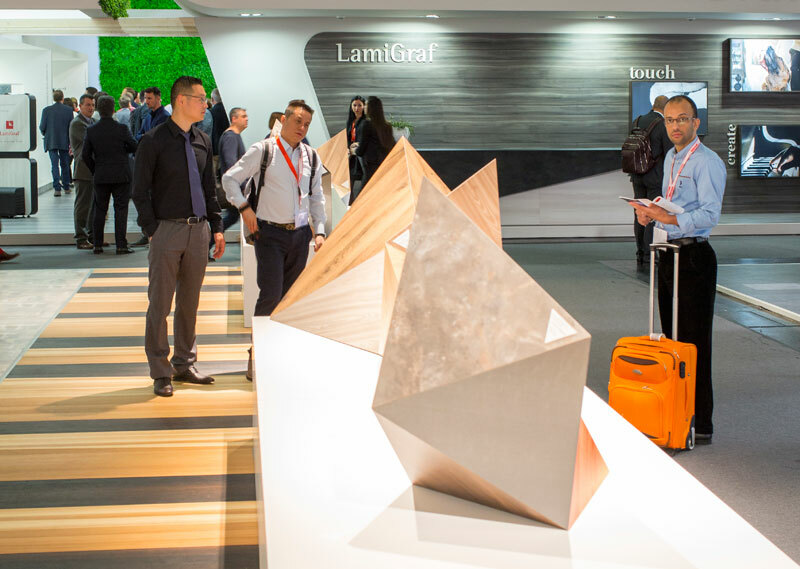 The division of the event into the “Materials & Nature”, “Function & Components” and “Textile & Machinery” segments allows visitors at interzum to find exactly what they are looking for as conveniently as possible.